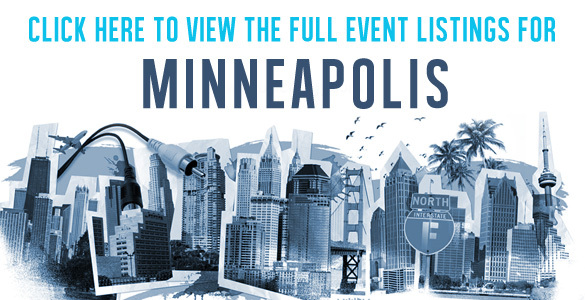 Our newest event curator Sarah Fritz, is thrilled to finally bring the must-have event resource to her hometown, as Fusicology Minneapolis officially is now launched! Growing up in the purple city in an era when Prince and the Time were still local talent, the Mini-Apple has long been known for incubating musical genius. But being in-the-know then was not as accessible as it is today with Fusicology. 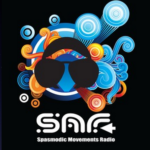 Sarah knows the value of exposure to good music, owing much of her own rich musical experience to the the culturally diverse and savvy booking of the legendary First Avenue. The Ave brought everything from Public Enemy, P-Funk, or Fishbone to King Sunny Ade‘ and Baaba Maal, and has booked Afrobeat every Monday before it was a household name. 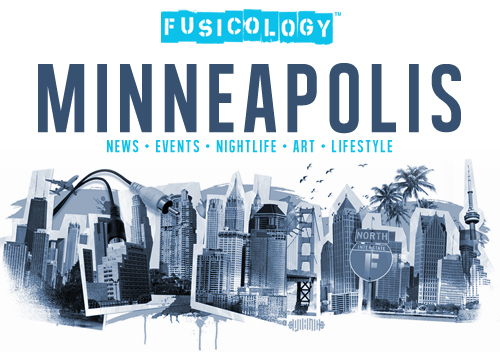 Bringing good music and thriving culture to the people of Minneapolis and all of its visitors is what Fusicology is here to do – we are excited for the launch in this new city! 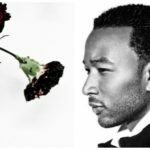 Next Post New Release: JOHN LEGEND "Love in the Future" Album out September 3rd - Pre-Order Today!